I was looking for something to ask for Christmas and I found the most perfect Christmas present ever! A lot of indie polish brands that make gorgeous polishes don't ship to Belgium or shipping is crazy expensive, so I figured why not make my own? If you can't buy it, make it! 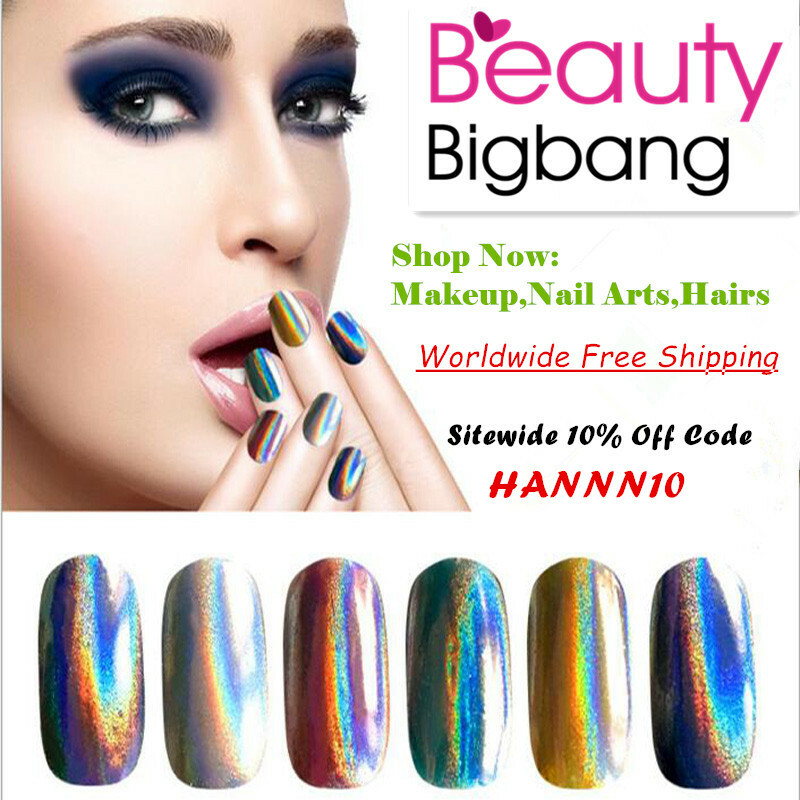 I found an amazing website, Micamomo, which supplies nail polish ingredients and has a ton of glitters, flakes, mica powders, liquid pigments, and suspension bases to choose from. All their suspension bases and liquid pigments are 5 free and checked against the current EU Cosmetic Regulations! If you just want to dip your toes into the polish making businesses, they also have a couple beginner kits which are perfect for trying out (and making sure you don't spend all your money 😂). One downside when ordering suspension bases and/or multiple liquid pigments is that shipping to Europe (UK is cheaper) is quite expensive since these are classed as dangerous goods. For this polish I used a liquid pigment and they are so pigmented! I was trying to make a jelly but added too much liquid pigment at first, although I used their recommended amount for jelly polishes (there might have been a small measuring error though 😄). If you are interested in a tutorial on how to make your own indie polish let me know below! The Christmas presents are stamped using my favorite jelly stamper (ID=26498) from BornPrettyStore.com and the Christmas plate (ID=36245) from their 6th anniversary gift bag. I first applied 2 coats of Holly Berry. One coat would be enough but my jelly wasn't sheer enough so I needed to use up some of the polish to make room for more suspension base. Then I stamped 1 or 2 presents per nail using "Jupiter Princess" by New York Color and added 1 coat of Holly Berry. Repeat this one more time and then stamp some more presents on top and apply a top coat. If you don't have a jelly polish no need to worry!! 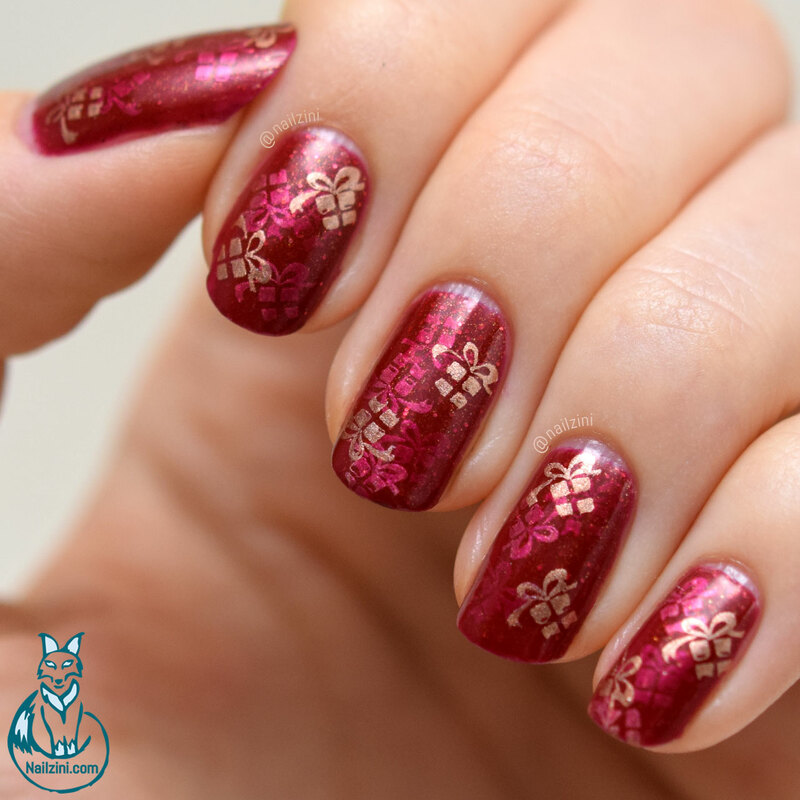 You can achieve the same effect by mixing your favorite red polish with a clear polish or top coat. You can see how it looks in the tutorial below 😉. I mixed around 5 drops of the gel look top coat by Hema and with a tiny bit of "Life of the Party" by Essie. For me the little bit of leftover polish n the brush after removing all the excess polish was enough to create the right opaqueness for a jelly. Depending on how sheer your polish is, you might need a bit more or less.